Cornwall’s world famous open-air theatre, carved into the granite cliff overlooks the spectacular panorama of Porthcurno Bay…. 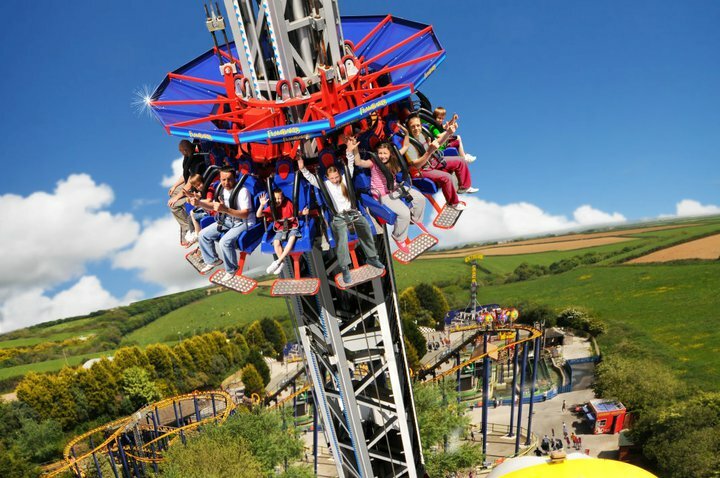 A great family day out in Cornwall with a large selection of fun rides and indoor attractions to suit everyone…. 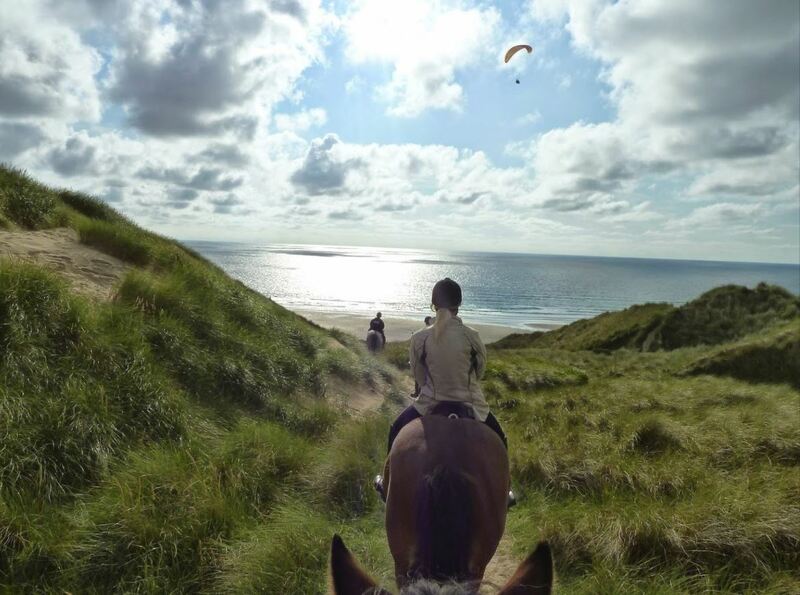 From beginners to advanced horse riders, at Bosvathich Riding Stables there’s something for everyone…. 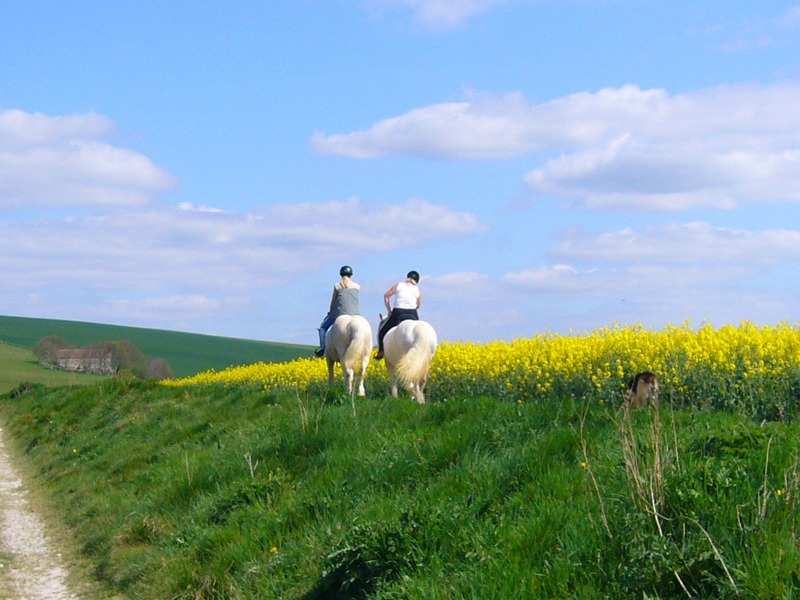 Trek around the scenic countryside on local bridleways & beautiful beach rides with Reen Manor horse riding…. 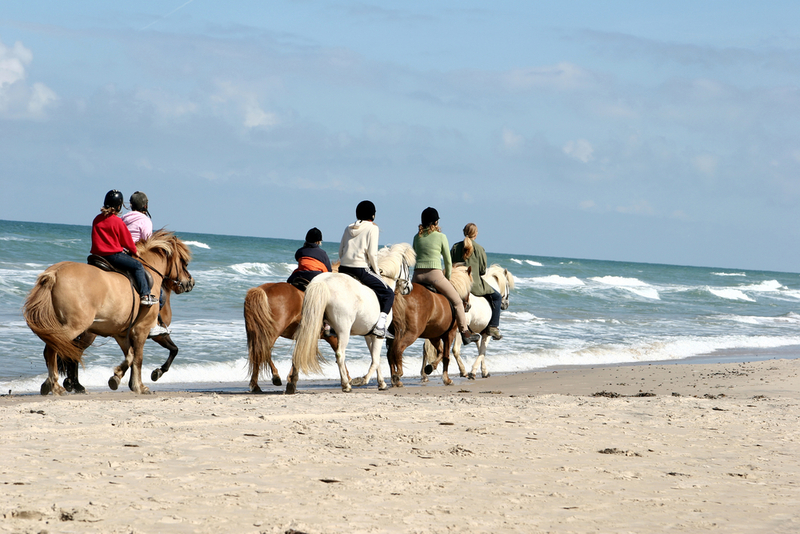 Enjoy a trek across the beach and through the water of the peaceful Gannel estuary & take in the beauty of Newquay’s scenery…. 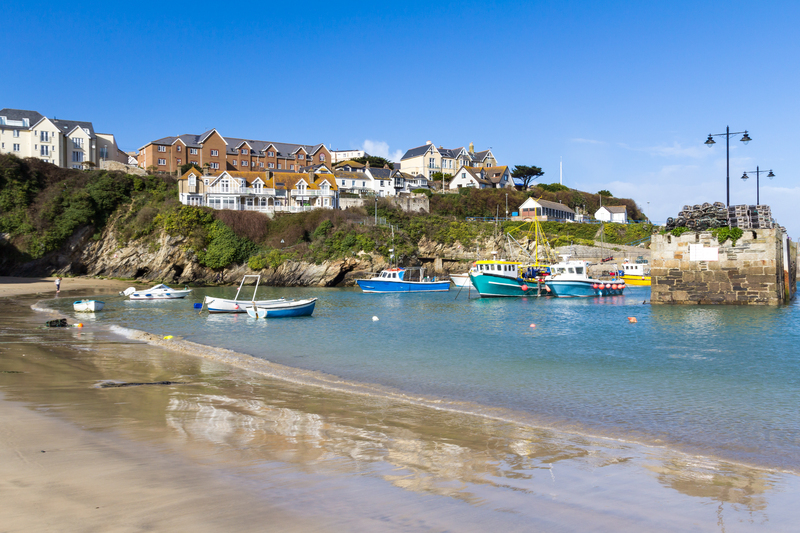 Aboard the well equipped Atlantis these fishing trips offer breathtaking views of the Newquay Bay…. 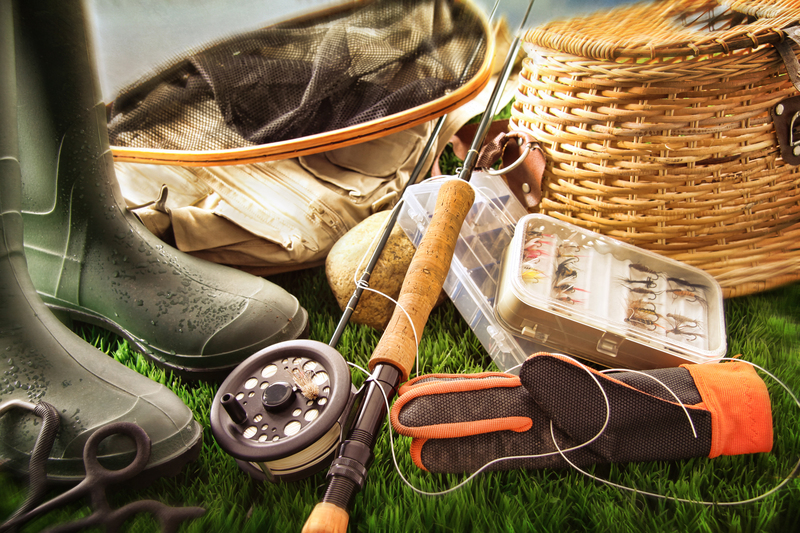 With a reputation for being one of the leading fisheries in the South West, the Argal Reservoir is home to Carp, Pike and Bream…. 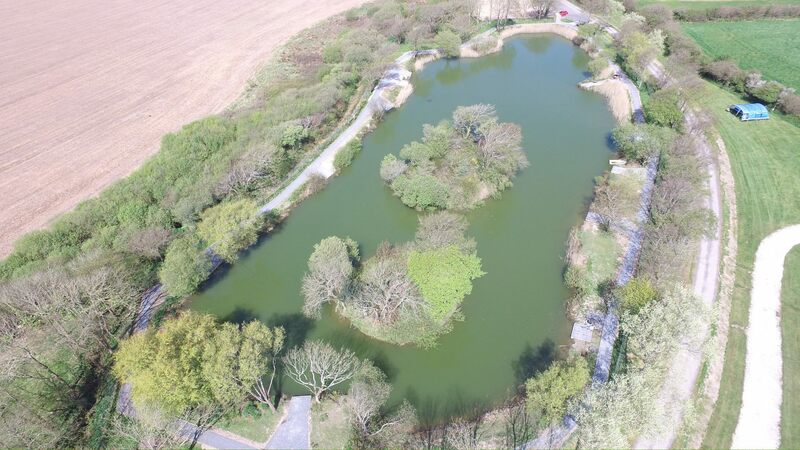 Gwinear Lakes is a hidden gem just a few minutes away from Carnebo Barns near Newquay…. 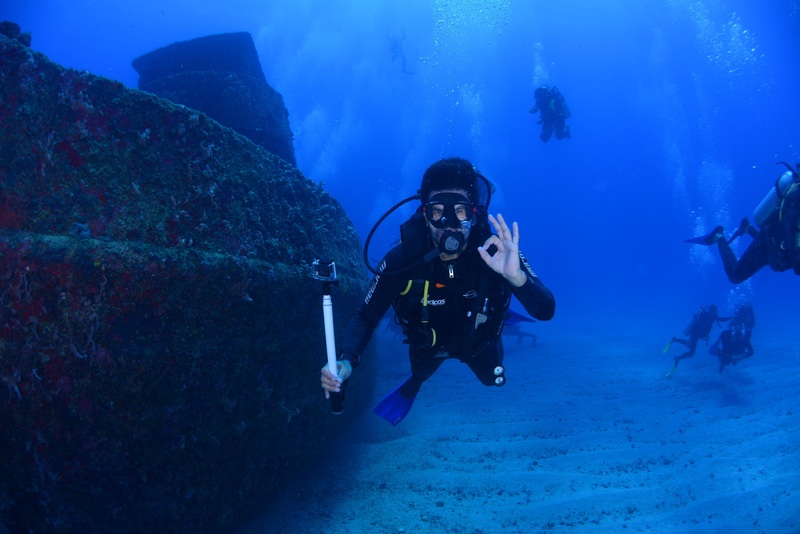 Whether want to Discover Scuba or further your experience, Dive Newquay will provide you with an exhilarating underwater experience…. What are you waiting for? 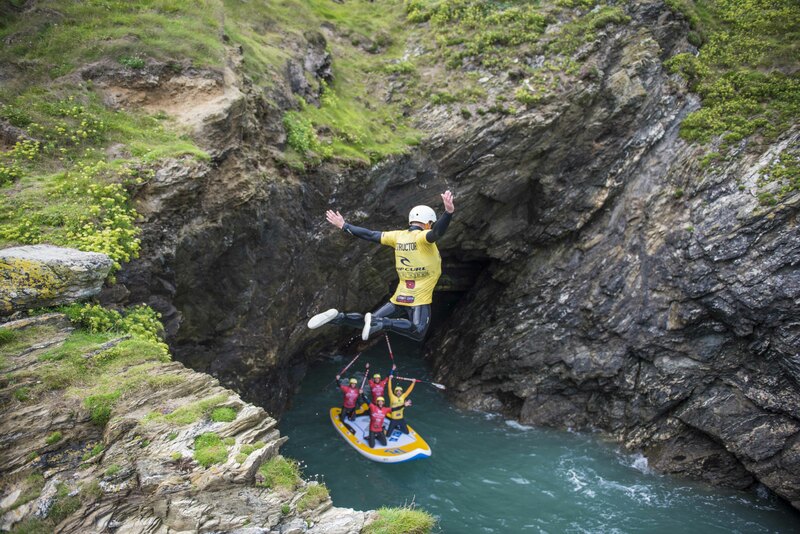 The award winning Newquay Activity Centre guarantees grin-inducing fun for all!…. 16 Island Crescent, Newquay, Cornwall, United Kingdom. TR7 1DZ.